Climate change is one of the biggest challenges facing humanity. Globally there is a critical need to reduce greenhouse gas (GHG) emissions to protect future generations. This is acknowledged in a range of international agreements and national policy documents that set out ambitious targets to restrict global warming and eliminate greenhouse gases. As a member of the EU, Ireland has committed to transitioning to a low carbon economy by the year 2050, and to becoming carbon-free by the year 2100. These commitments were most recently stated in the December 2015 energy white paper titled “Ireland’s Transition to a Low Carbon Energy Future 2015-2030”. Ireland’s commitment to meet international energy reduction targets is fundamental to achieving a sustainable and energy efficient future. ORS has developed a strong energy management team with a proven track record in energy savings for both the public and private sectors in Ireland. We understand that specific services are required to deliver energy management to a broad range of Clients. We mentor and support organisations to address their energy use, to improve their competitiveness, and reduce their costs and environmental impact. ORS has a very strong working relationship with SEAI (Sustainable Energy Authority of Ireland) and all organisations in various sectors to pursue the energy efficiency agenda. Leadership is essential in encouraging all energy users to think and act differently. 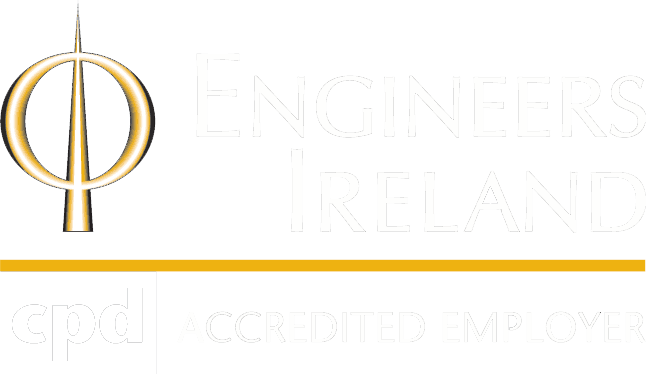 We proactively encourage energy management through all of our business activities, various frameworks and panels that we are engaged in with SEAI. Energy prices are also increasing so the ability to measure and control energy costs is becoming ever more important. Cost reduction is a top priority for all successful businesses who wish to be competitive in today’s markets. We take responsibility for the success of all projects by ensuring the key energy drivers are defined and understood. At all stages of our projects, we identify risks and suggest and implement corrective strategies to help maintain defined energy savings. Partnership Support Managers (PSM) to public bodies on behalf of SEAI. Sustainable Energy Communities (SEC) mentoring for the Midlands region. Sustainable Energy Communities (SEC) technical advisors on energy efficiency and renewable energy. Monitoring and reporting (M&R) training for schools. Large Industry Energy Network (LIEN) Relationship Managers (RM) to large industries. Advice, mentoring, assessments (AMA’s) to SME’s and the Energy in Education Programme. Better Energy Communities (BEC) evaluations and inspections. Better Energy and Deep Retrofit scheme with SEAI. Professional energy skills in NZEB – by 2020 all new buildings will be designed to NZEB standard. Measurement and targeting of energy use can result in 10 – 15% savings without any capital input. Energy costs are forecast to rise by 25% by 2020. SEAI has grants and technical assistance funds to help realize energy saving procedures for homeowners, communities, businesses and public sector including schools. Energy credits are available from utility energy suppliers for every kWh of energy saved.